If you look carefully, you can just about go to any corner of the globe and find a destination where your dollar will go a long way. We have picked five locations from five different continents that are completely worth your money. The exchange rate between Colombia and the U.S. is currently the best it has been in a long time for American travelers ($1 USD to 2908 Colombian pesos as of January 2018). 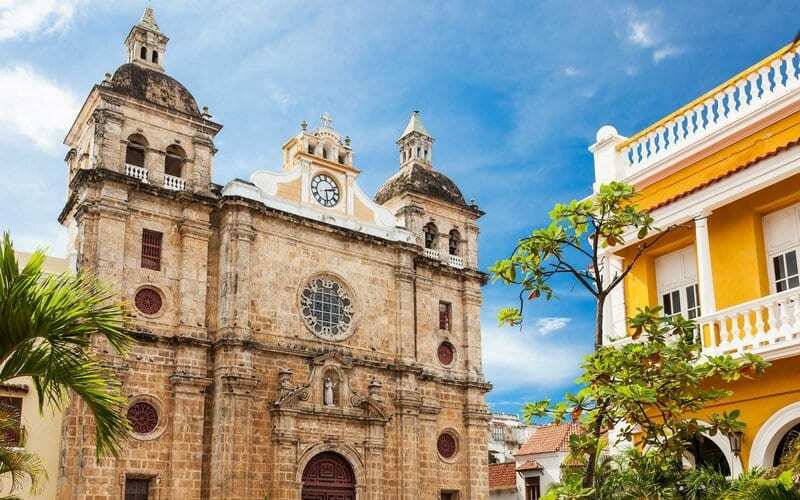 This South American country is full of beautiful cities to explore, such as Bogota, Barranquilla, Medellin, and Cartagena, to name a few. 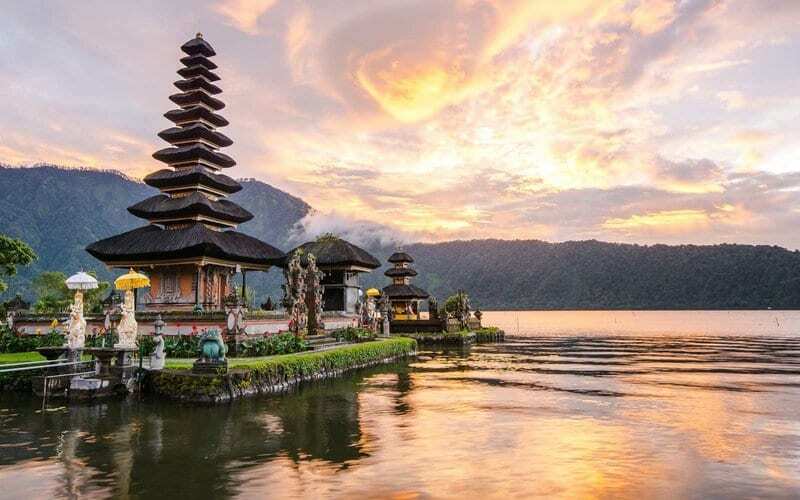 One of the most populated destinations on the planet, Indonesia is full of beautiful temples to explore as well as a diverse culture. It’s not news that Indonesia and other countries in the region such as Vietnam and Cambodia have been great places for travelers who want a cheap journey. This might come as a surprise, but there’s a good reason why Norway is on this list. Despite the fact that the Scandinavian country is not that cheap, it’s currently a good financial climate for Americans to go and visit. 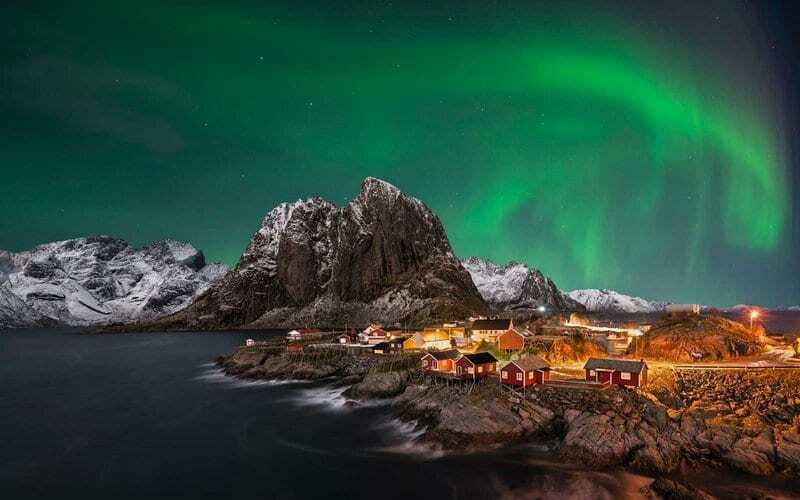 The value to see the Norwegian Fjords and wildlife has never been better! 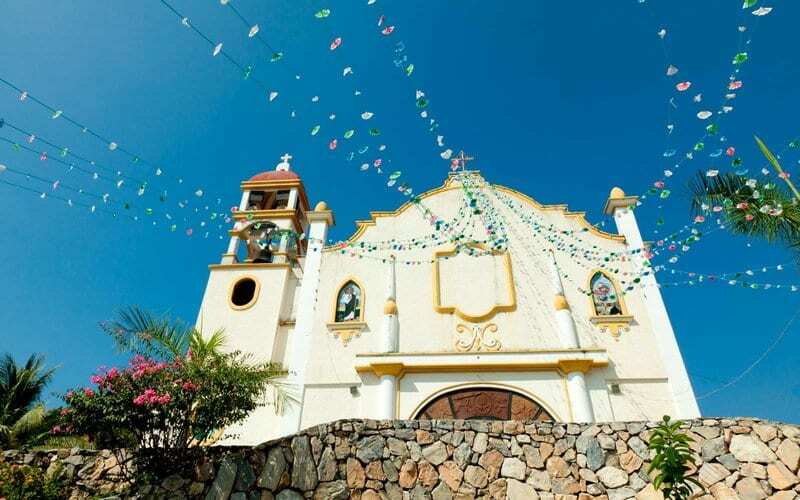 Due to earthquakes that have caused certain states to warn travelers from coming, Mexico’s tourism outlets have gone down in price in recent times. With a variety of beach resorts to choose from, after 10 years, the U.S. dollar is currently at its most superior compared to the peso. The southernmost country in the African continent is one of those destinations that is full of things to explore and on the cheap! 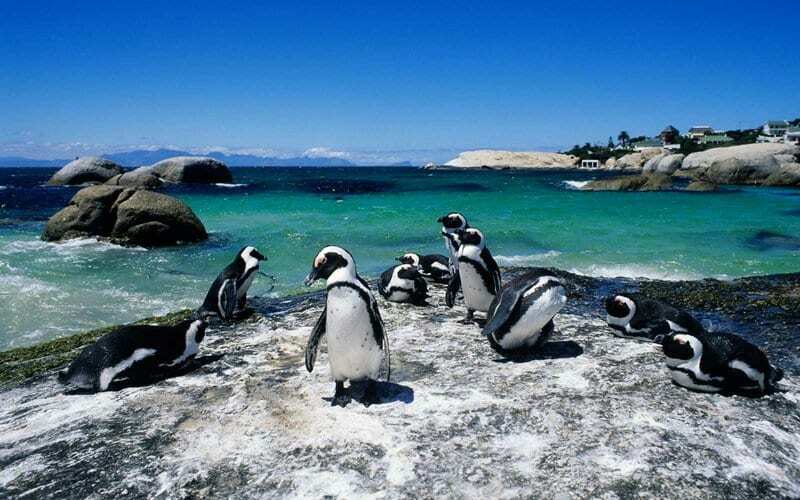 South Africa’s wildlife and vibrant culture won’t cost you as much as you expect. Seeing that $1 USD corresponds to 12.35 rand, you can book one night at a hotel for just $14 USD.